A property damage loss waiver (PDLW) program is a damage liability option that provides multifamily property owners and managers financial protection if a participating resident negligently causes damages or losses to the community or building. Causes include fire, smoke, explosion, accidental water discharge and sewer back up. What many property owners and managers nationwide have learned is that a PDLW can increase their portfolio value in very real terms. 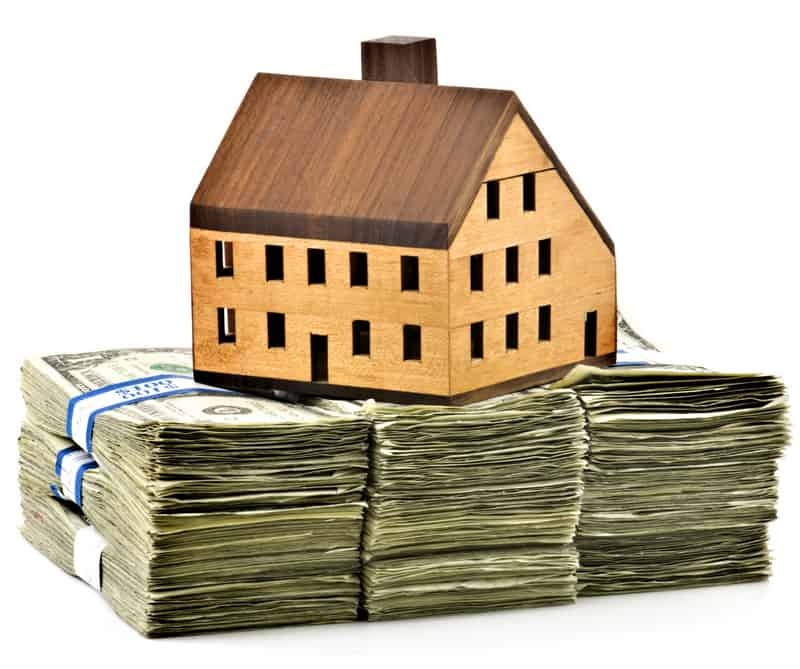 How Does a Property Damage Loss Waiver Increase Your Portfolio Value? 1. The resident pays for the PDLW: With the high incidence of fire and water damage ” they account for the vast majority of losses caused by the resident (70% of all habitation fires are caused by a negligent resident, according to the 2012 National Firefighters Report), the importance of transferring the risk back to the resident is critical. 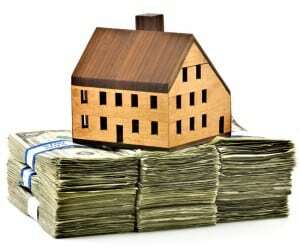 The resident pays for the PDLW as part of his monthly rent; the PDLW costs the owner/manager nothing. 2. Reduced property loss ratios: Property owners and managers are covered. After meeting a $250 deductible, owners/managers are covered up to $100,000 per occurrence, significantly reducing a property owner/managers property loss ratios. 3. Reduced property & casualty insurance rates: Owners/managers P&C insurance rates are much reduced if a PDLW is in place. This can save an owner/manager, on average, 10% annually on P&C premiums. 4. No P&C deductibles: A PDLW in place precludes the owner/manager from having to pay a P&C deductible that can range today from $10,000 to $25,000 to cover the loss. 5. Opportunities to generate ancillary revenue: A PDLW affords owners/managers the opportunity to generate ancillary revenue to cover advertising and other marketing expenses to promote the program. 6. Long-term financial stability for resident: By offering an option to residents that costs them only a few dollars per month, a PDLW helps keep a renter in good financial standing, protecting their own assets and long-range well-being. This helps promote good will for the owner/manager and the community overall, a long-term investment in a propertys value. May get up to a 10% reduction of P&C premium cost assumed @ $200 P&C insurance cost per unit. Paul J. Kaliades is president of Renters Legal Liability Insurance® LLC (RLL), a provider of PDLW programs for the multifamily industry. For more information visit www.rllinsure.com or contact Kaliades directly at pkaliades@rllinsure.com or at 800/ 770-9660.